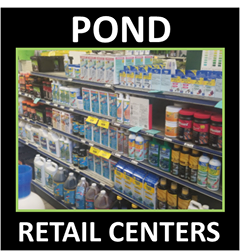 Aquatic Plants are Mother Nature’s tool for filtering our ponds, lakes, natural waterways here in Maryland (MD). Plants are great for adding character to a backyard pond by providing color and texture, but from a filtration perspective, they’re second to none. ​Plants consume the excess nutrients in a pond depriving algae of its food source, the aquatic plants in a water garden are critical for the overall health of the pond, water garden, or ecosystem. Keep in mind that some plants available from online resources are illegal or are prohibited here in Maryland. 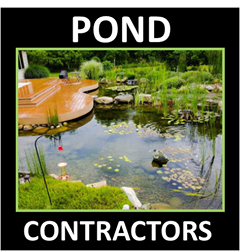 Check with the supplier or one of our Maryland (MD) Pond Contractor Services Members on which plants will do best in your pond or water garden. 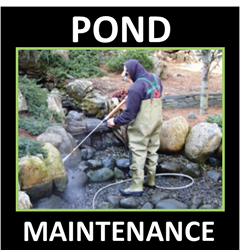 In Maryland we recommend a minimum of 40-50% of the surface area of your pond covered with plants. This can be accomplished with shallow bog plants, waterlilies, floating plants, or any combination thereof. Plant cover helps shade the water keeping it cool for the fish and slowing the growth of algae . In addition, the coverage of plants provides the pond fish with a safe place to hide from predators. Additionally, plants make it possible to blend your waterfalls & Stream in with your existing landscaping.